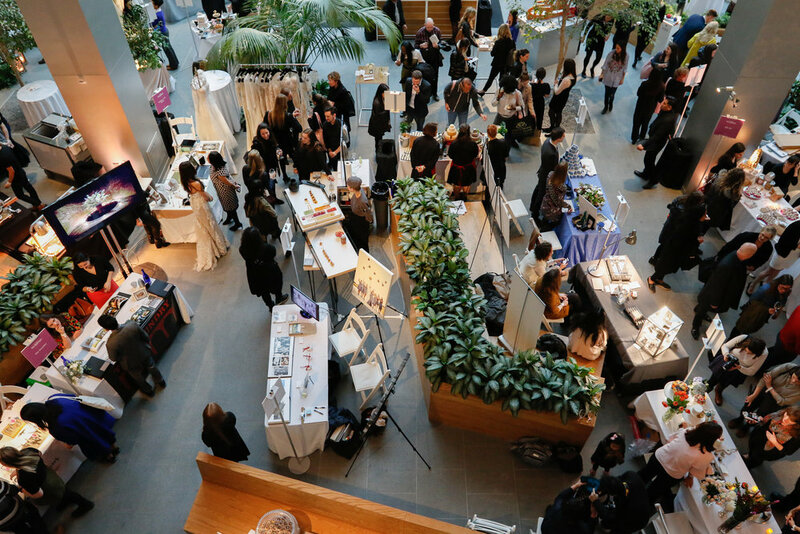 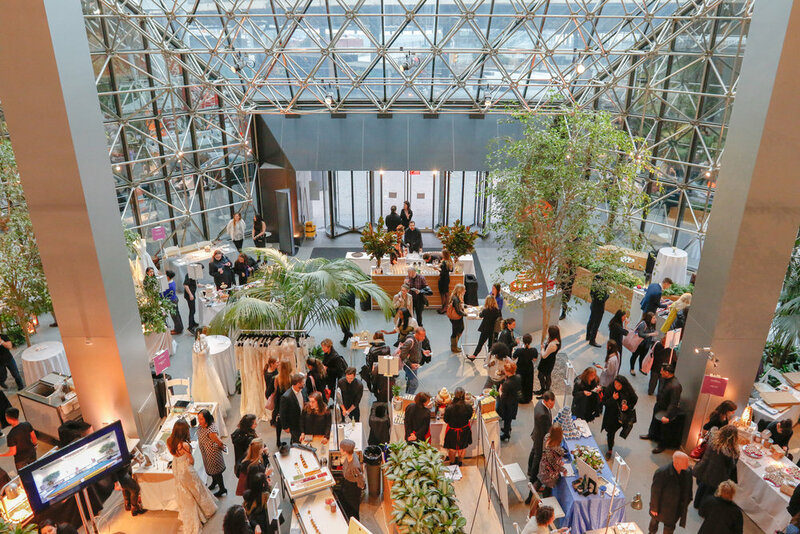 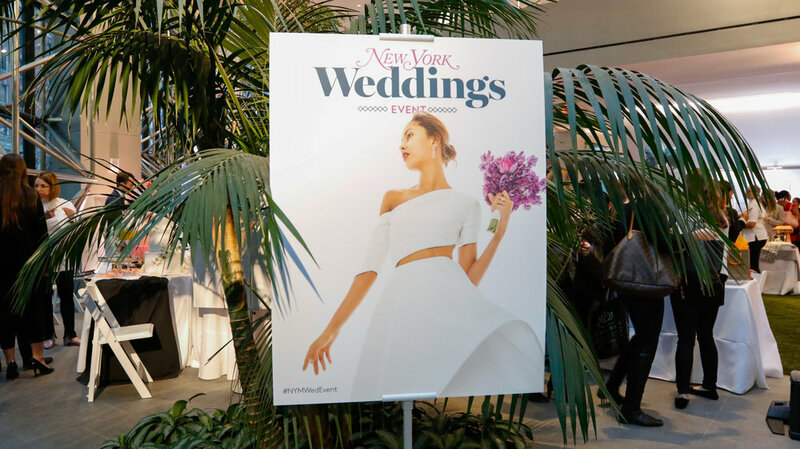 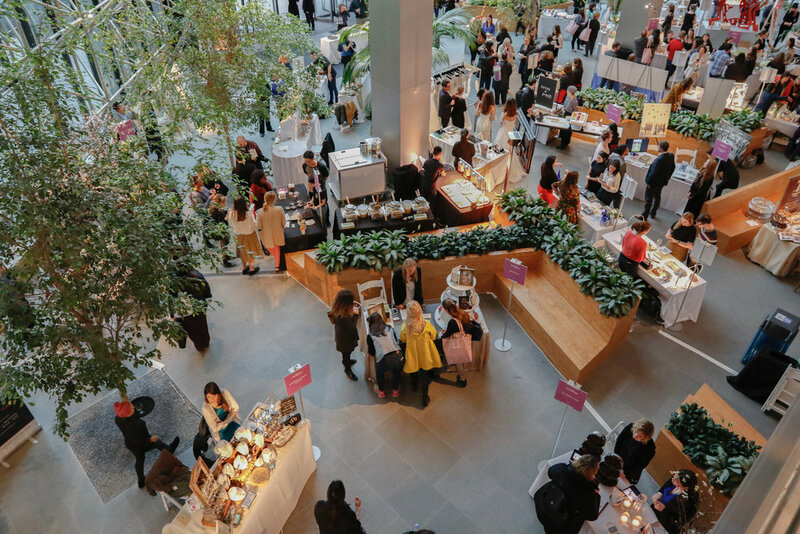 News — Levy NYC | Design & Production LTD.
Levy NYC had a great time on event design and production at New York Magazine's Wedding Event yesterday at 180 Maiden Lane. 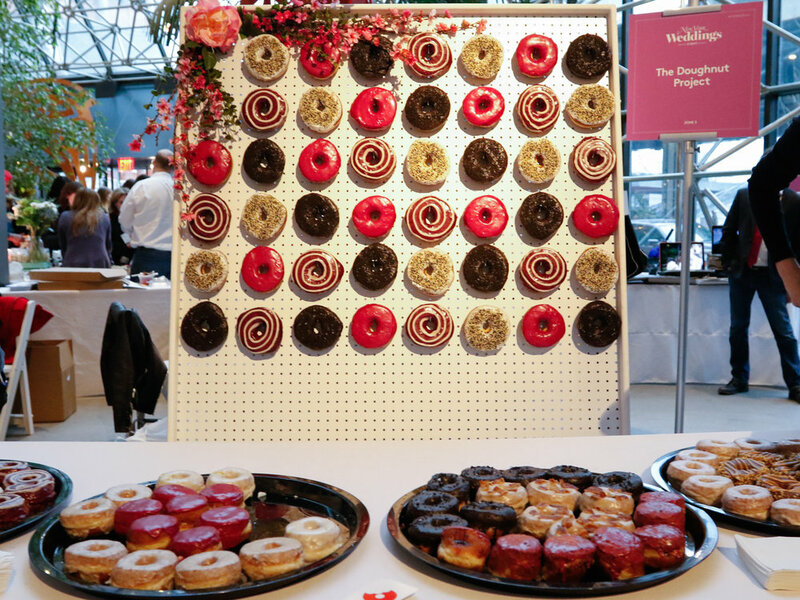 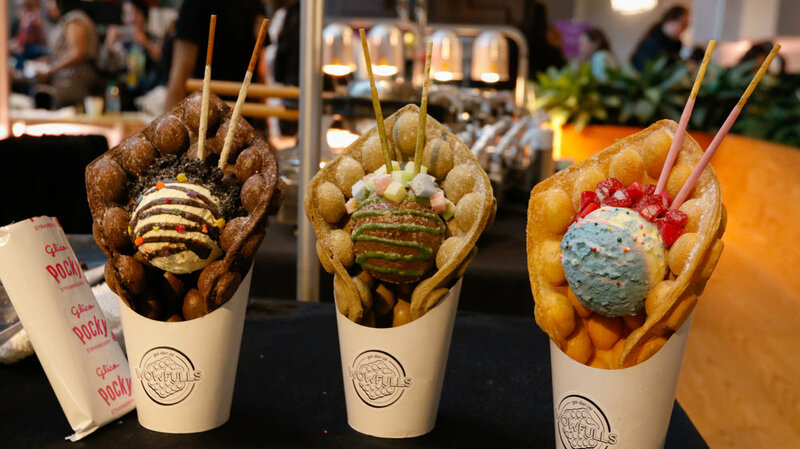 From beautiful wedding decor to fabulous deserts and cocktails, each booth was exquisite in its own way. 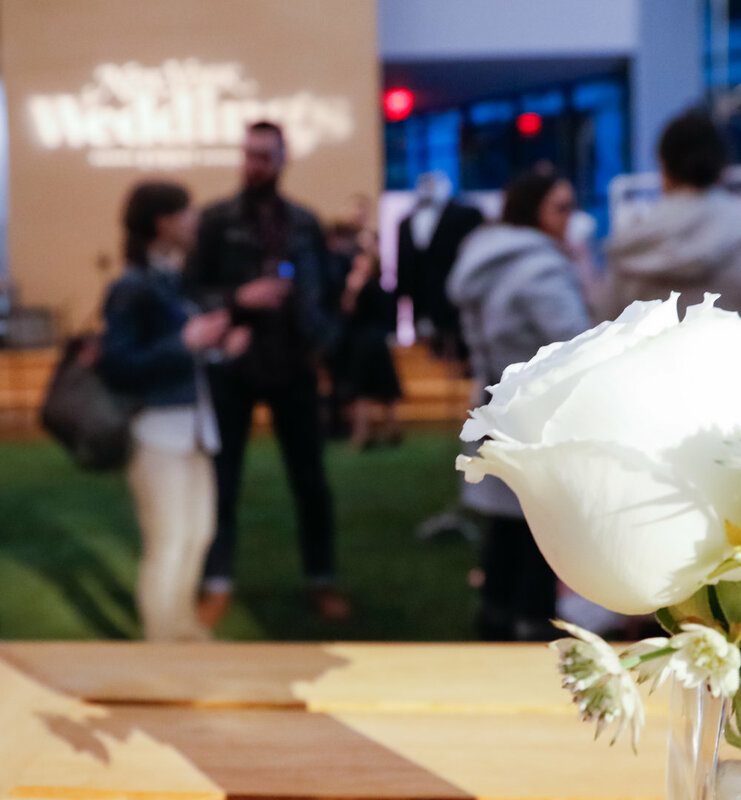 Scroll through our album for some of the evening's highlights. 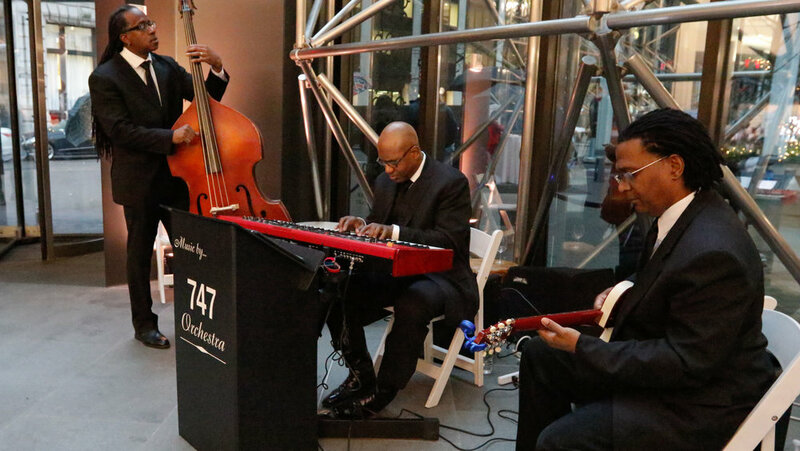 Audiovisual design and production by Levy NYC.